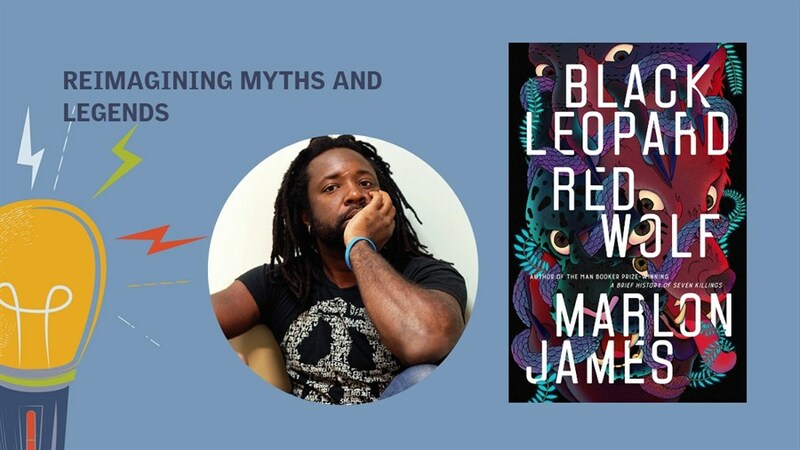 Originally from Jamaica and now based in the United States, Marlon James is one of the world's most electrifying authors. In 2015, he won the prestigious Man Booker Prize for A Brief History of Seven Killings. Now he returns with Black Leopard, Red Wolf, the stunning first installment of his Dark Star trilogy that is being hailed as an “African Game of Thrones.” At this Canadian debut, James will introduce Toronto readers to the unforgettable story of Tracker, a mercenary scouring the ancient cities of Africa on a hunt for a missing child. As he unveils this epic fictional universe, James will discuss how he created a new kind of contemporary mythology—a work of prodigious imagination that is quickly becoming the year’s most talked-about novel.